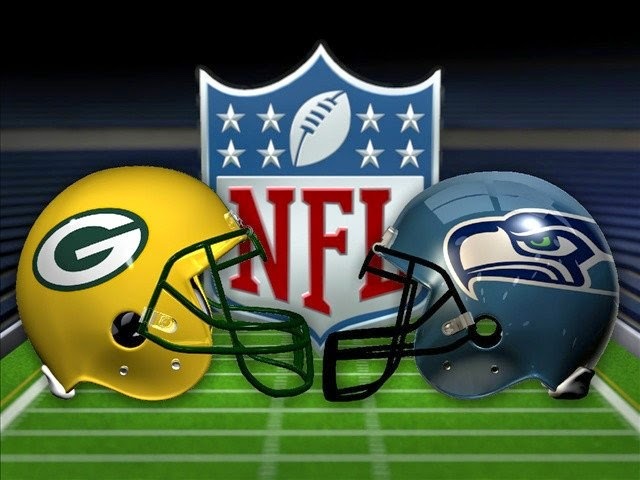 The last time the Green Bay Packers were in town, the Seattle Sea hawks raised their Super Bowl flag to the rafters of Century Link Field. 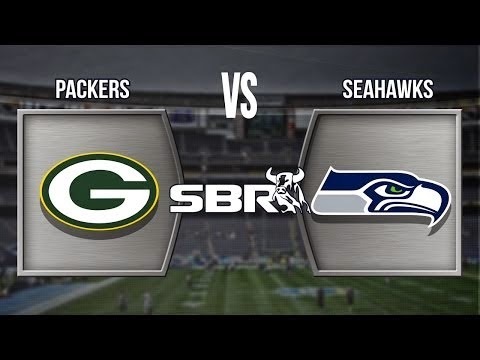 Now Green Bay will return to Century Link Field as all that stands in the way of Seattle making another trip to the Super Bowl. Rent A Super Stretch Limo, Party Bus, SUV, 6,8,10,12,14,16,18,20,22,24,26,28,30 Passenger Party Bus or Shuttle Bus Or Stretch Limo To watch the NFC West Championship And Support Sea Hawks To lead to Super Bowl . Hire, a limo service for super exciting game and avoid DUI.